The 23-minute interview (too long for radio) is posted by itself as episode 104. There’s a partial version of the interview contained in the show, episode 105 of theCyberJungle. AND — You probably didn’t know this, but Thursday January 28 is International Data Privacy Day. Does the market reward businesses that protect customer privacy? There must be some reward, because there’s growing field of certified privacy professionals… and their organization has thousands of members. 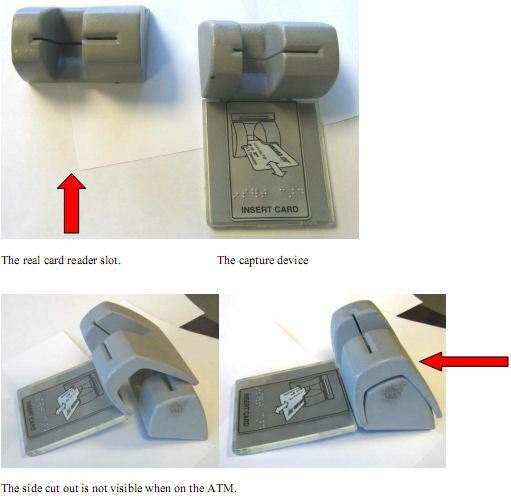 A new generation of card skimmers. Photos below. 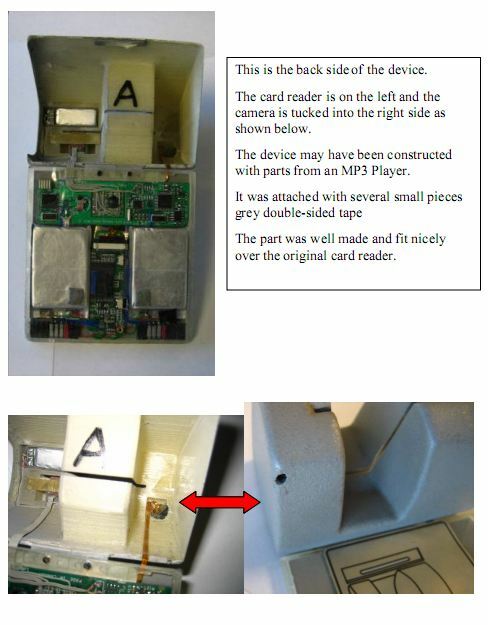 Could you detect the ATM card skimmer here? NTSB recommends camera surveillance in train locomotives, after investigating a crash that killed 25. The engineer was texting and using his cell phone at the time of the crash. The union representing train engineers has objected to the recommendation on privacy grounds. Salient fact in the story – the texting engineer had 5 reprimands in his personnel file, issued over a two-and-a-half year period. Now the feds should install cameras to watch ALL engineers (including the ones who follow the rules) just because railroad management failed to fire the loose cannon in their ranks? And Microsoft pushes congress for a cloud computing law. You are currently browsing the archives for the Program Preview category.